Short-sleeved T-shirt for children "Epsom"
> Kids>T-Shirts for kids>Kids Short-sleeve T-Shirt "Epsom"
Got a birthday coming up? 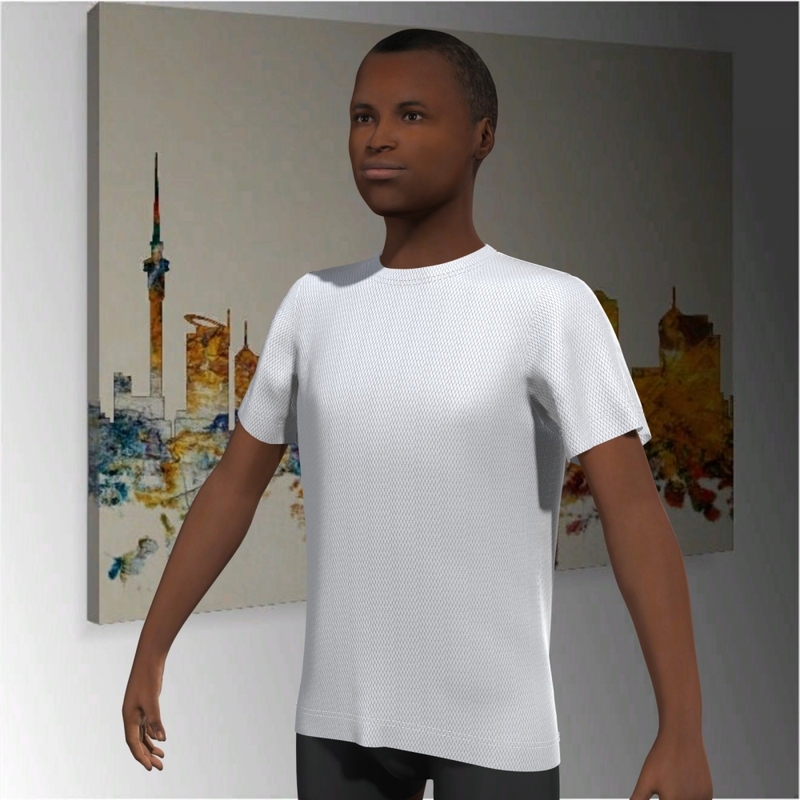 Get creative with our free 3D online designer and give your child, niece, nephew or grandchild an amazing one of a kind present that they will cherish and feel comfortable in when they wear it. 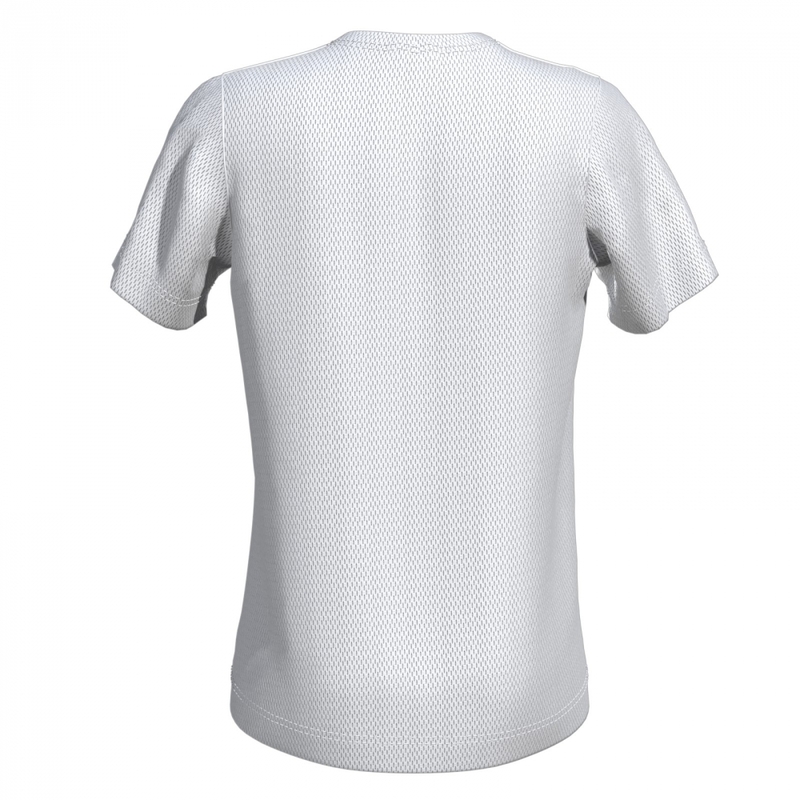 The "Epsom" style tee is ideal for at home, school, sports or leisure time. 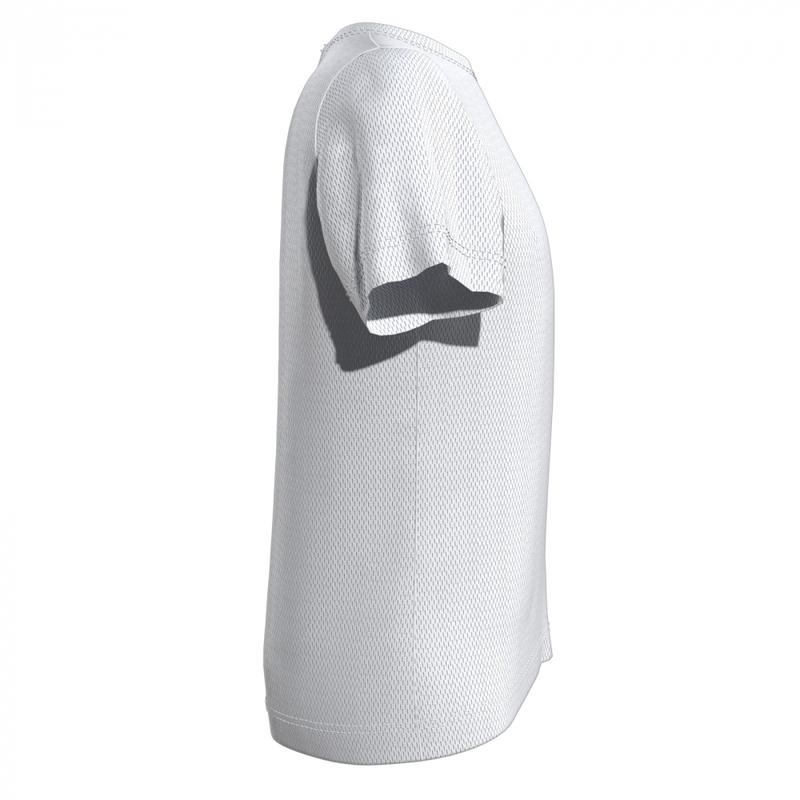 Does your kids team need an updated sports uniform? 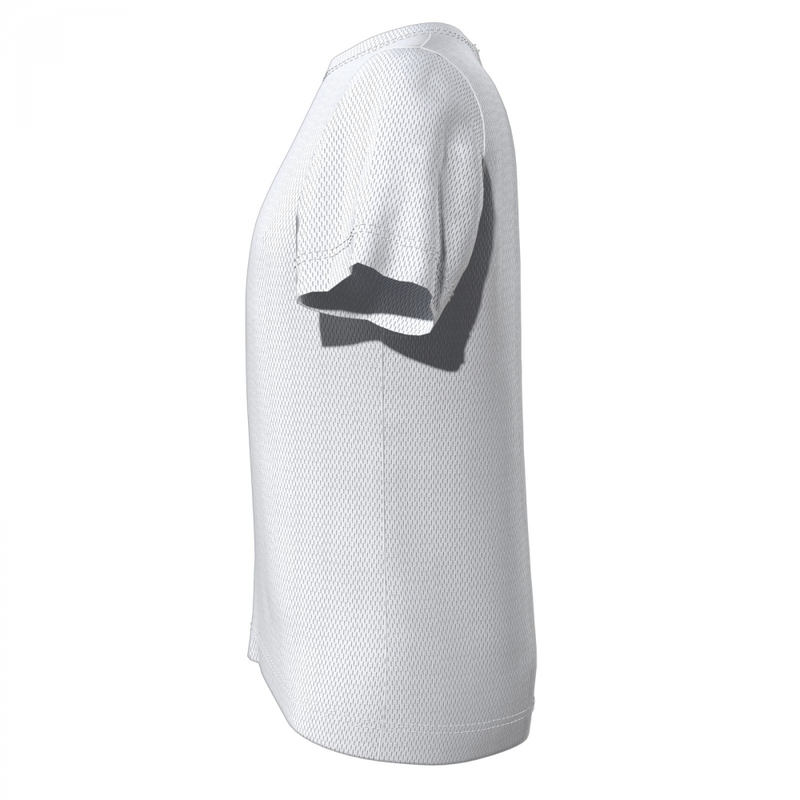 Well look no further: By using the serial individualisation feature, you can easily transfer and change player names and numbers of all your team members and have them printed on each shirt in different sizes and cuts. Your kids team will stand out with your custom personalised team uniform. 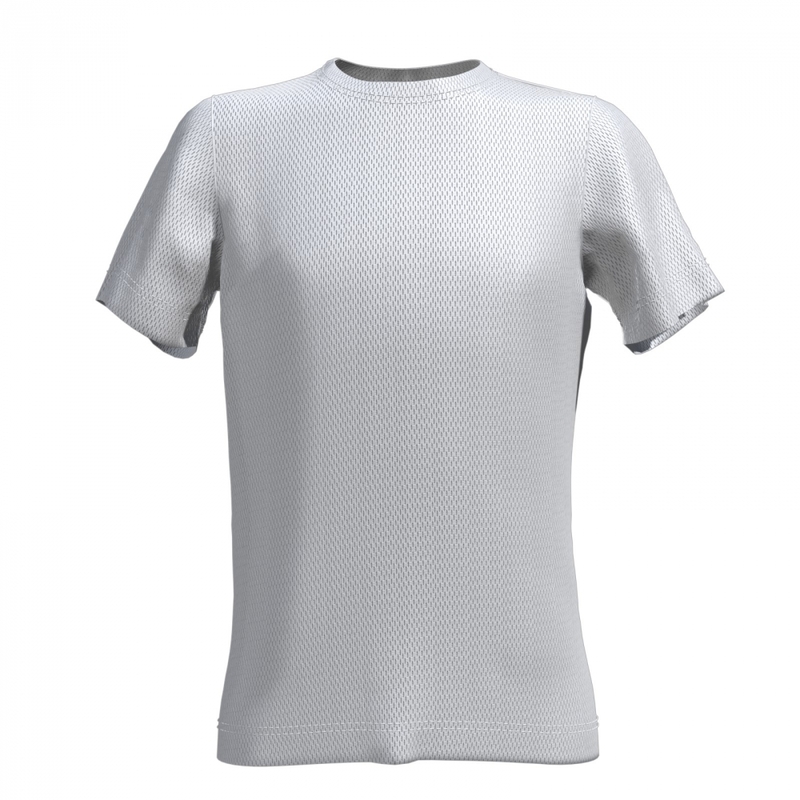 Whether you do E-Sports, Volleyball, Running, Walking, Boxing or Fishing – we equip you with the right shirt! But of course, these are just examples and you can use it for any sport you like!